All these delays caused one huge problem: members who had been in need of homes back in 1947 found housing before homes could be built for them at Hollydale in the mid to late 1950s. The result was an enormous expense for the Cedar Grove Homestead Association, which had to refund many of its original members’ investments. Gail Berry remembers her father going to Cedar Grove meetings and to the building site at Hollydale in Springfield Township many times during her childhood. 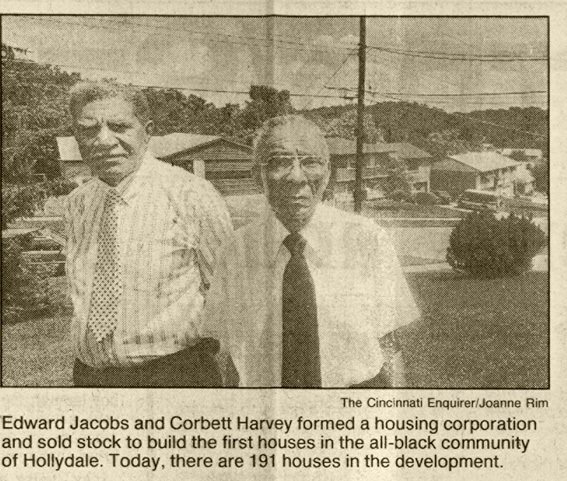 Fortunately, as Berry points out in the article to the right, this type of persistence paid off and the association managed to build a safe and stable community for Cincinnati’s black residents. It seems that smear campaigns fueled by fictitious rumors are nothing new to politics. Of course, most have known this to be true for quite some time. In fact, politicians in ancient Greece began pulling the proverbial wool about five minutes after the words demos and cratos were combined, but here we have one more piece of evidence to add to the already mountainous pile. T. M. BERRY PROJECT: MYSTERY SOLVED! Ever since finding the photo below I’ve been attempting to find its origin. As I stated in my previous blog post, Hmmm…, the photo was found in an envelope with other, non-related pictures from the collection. Not too long after posting the picture on the blog, I received a tip from the Berry family that the King photo and the JFK photo I posted along with it may have been taken while Berry was at the White House at the invitation of President Kennedy on June 21, 1963. 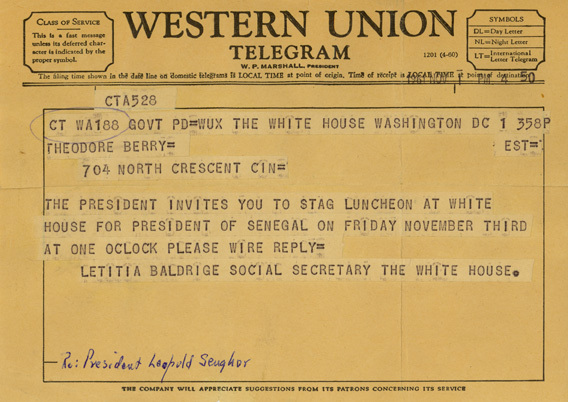 Looking through Kennedy’s diaries for that time, I found that the meeting Berry attended was specifically for lawyers, so King probably wasn’t present. 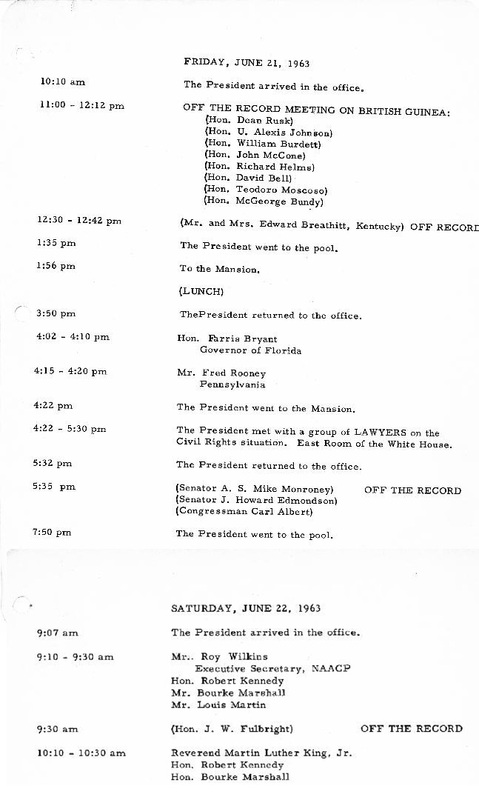 There was however another meeting listed in Kennedy’s diary for June 22 which Dr. King did attend. 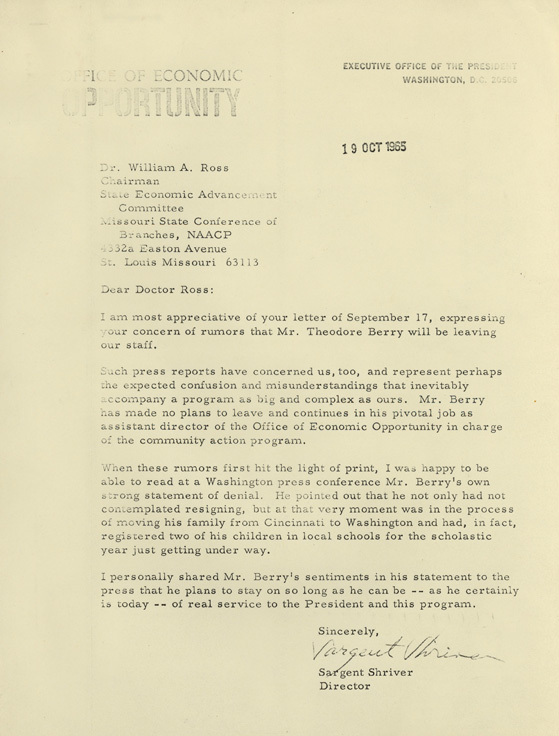 It is therefore very possible that Berry and King could have had overlapping visits to the White House and met in that context. 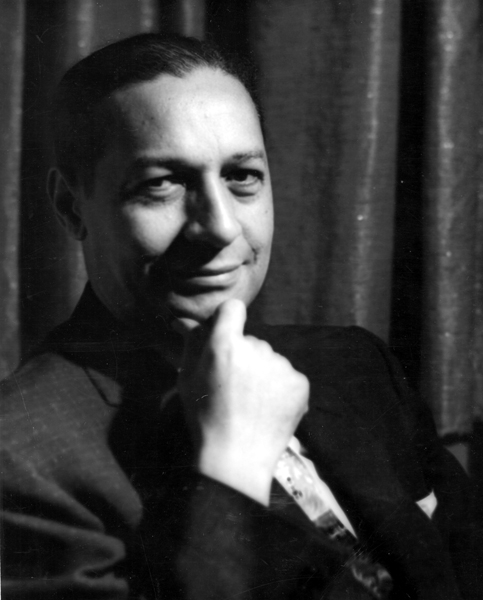 Continue reading T. M. BERRY PROJECT: MYSTERY SOLVED! Up to now, I have explained to you some (very little actually, but we’ll get there) of what made Berry an important figure. 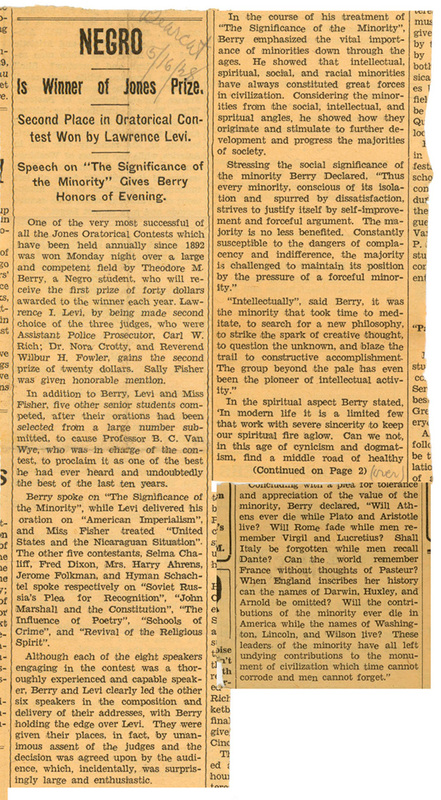 If you’ve been reading regularly, you’ll know that Ted Berry was an attorney, a civil rights activist, a local politician and a key player in “The War on Poverty.” What you would not know, because I have thoughtlessly neglected to tell you, is why he is so important to the University of Cincinnati in particular. The short answer is that he was an alumnus. The complete answer is that he was an important part of UC’s community and he has become part of the University’s history.